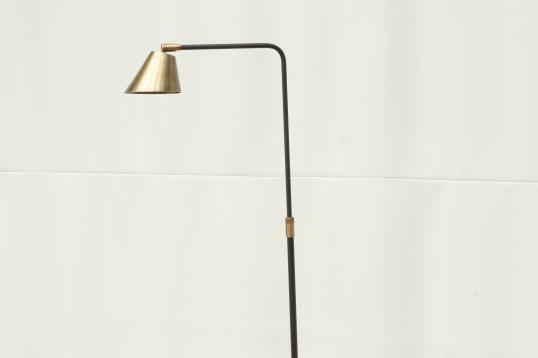 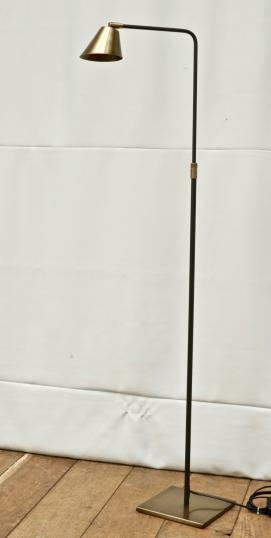 From France, an elegant floor light with narrow shade. 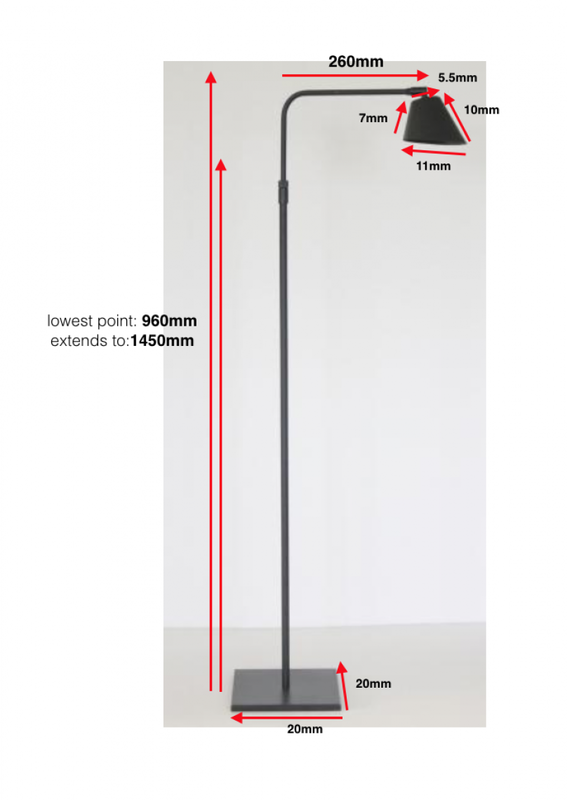 Adjustable height. 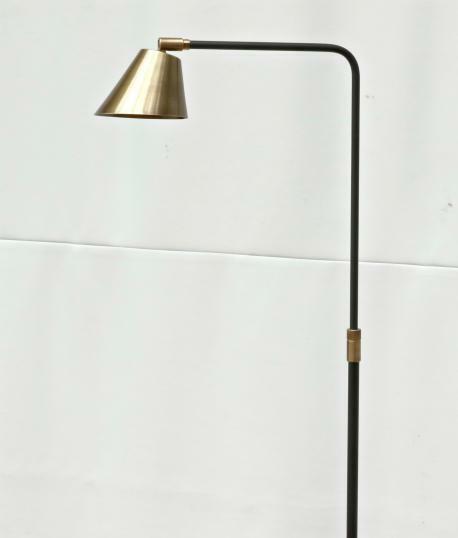 If you are interested in this piece or would like more details please call us on +64 9 529 1660 or email info@js.co.nz quoting #102-39.